"Well, it's kind of fun to do the impossible." 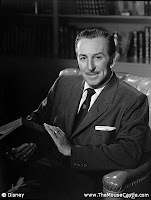 It's one of Walt Disney's most well-known quotes (and my personal favorite), but do you know where the quote came from? In the Winter 1967-68 issue of Disney News, the article "Nature's Wonderland: The Early Western Wilderness Reborn" reveals the origin of the quote. The article talks about the Mine Train Through Nature's Wonderland, Disneyland's journey into the natural splendor of the True-Life Adventures. Passengers boarded open-air mine cars that chugged through mysterious tunnels and under spectacular waterfalls into the western wilderness of Beaver Valley, Bear Country and the Living Desert. There were scores of animatronic critters to see on your travels and one predictably unpredictable geyser, Old Unfaithful. Your train ride climaxed with a dazzling plunge into the Rainbow Caverns, a multicolored spectacle of stalactites, stalagmites, bubbling pools and cascading waters. It was a lovely and eerie conclusion to your trip, before returning safely to the quaint Old West town of Rainbow Ridge. 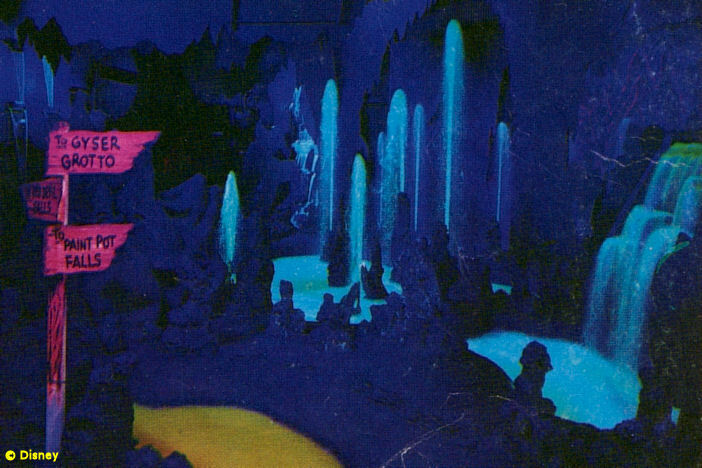 From an early 1960s Disneyland souvenir book, the colorful Rainbow Caverns. The Mine Train opened in 1956 and a more elaborate Nature's Wonderland expansion was added in 1960. The Rainbow Caverns were around from the beginning and posed a particular design challenge: How do you maintain the vivid colors of the caverns without all the rushing water wearing them away? To help solve the problem, Walt brought in a scientific consultant. After careful study, the scientist concluded that the water would indeed fade the colors down to a dull gray within a week. Walt was not deterred. His response? You guessed it. Needless to say, Walt and his Imagineers did the impossible and found a solution. The Mine Train operated at Disneyland for over 20 years and the Rainbow Caverns never went gray. 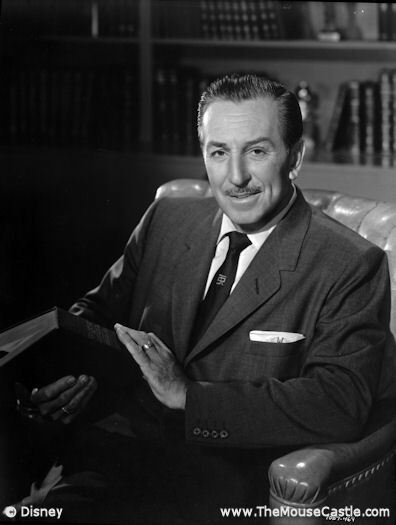 On this day, Walt Disney's 110th birthday, it's worth remembering the determination of a man who, when told he couldn't do something, usually did it anyway. So, what impossible things do you have planned today? What was the solution to the problem? The water itself was dyed with fluorescent pigment and illuminated with black light. The Rainbow Caverns were designed by legendary Disney artist and Imagineer Claude Coats. Hey, that's pretty ingenious. Thanks!